At Penmans, our Lawyers are ready to help you with your legal requirements. Penmans experienced legal team are committed to providing legal services to the people of the West Midlands, Coventry and Warwickshire. Our Solicitors and Lawyers specialise in their chosen areas of law to ensure they deliver a quality personal service to our clients. At Penmans we know it can be a difficult time moving house. We pride ourselves in our personal and efficient approach. Smooth Progression – Start to Finish! We are proactive throughout and will not wait for things to happen. We make them happen! Advice is available at any time at no extra cost. Fixed Price – Nothing Hidden! You will be given a fixed price quotation at the outset with everthing included. A refreshing change! Have you been the victim of clinical negligence by hospital, dentist or GP? Have you suffered an adverse outcome from a cosmetic or other beauty treatment? Choosing the right solicitor to help you at this difficult and stressful time is an important decision. We understand the real impact of an injury or illness and will help you through the whole process. We offer No Win – No Fee and can work with your legal expenses insurer in appropriate cases. People often under estimate the dramatic and sometimes life changing affect an injury can have for the victim and their family. We can help you on the road to recovery by arranging rehabilitation quickly. Often we can help with early payments for treatment or against loss of earnings to help ease the emotional and financial strain. Our specialist team can help you with all issues relating to your personal affairs during your lifetime including Wills and Trusts, Lasting Powers of Attorney and advising you on the powers of the Court of Protection when someone is no longer capable of looking after their own affairs. We know that the loss of a loved one can be a stressful time. 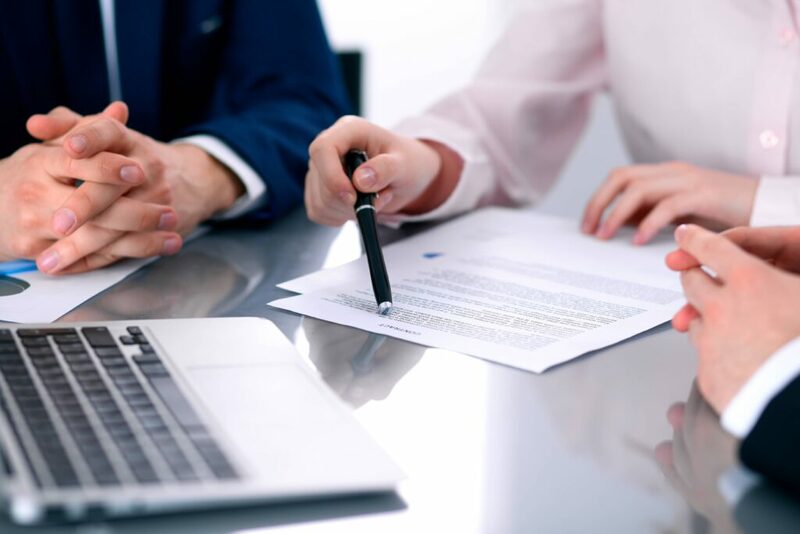 Our team of experienced lawyers, including members of STEP (the Society of Trust and Estate Practitioners), are here to help you with issues and to give you peace of mind in dealing with the estate of someone who has passed, including if there is a dispute as to what should happen. Our team of specialist family lawyers are members of Resolution, Family Law and Children Panels. We are committed to resolving disputes in a non-confrontational way. We also offer a specialist service, Collaborative Family Law for both parties to work together to reach a positive solution. Penmans family lawyers offer a discreet, sympathetic and professional service in all aspects of family law. We offer a 30 minute free first interview for all new clients facing family issues to discuss your options without obligation. We can arrange Public Funding (formerly Legal Aid) for those who may qualify. Often it is the children who are most affected by the breakdown of a relationship. We consider it important to minimise any potential anxiety for your children and focus on their needs now and in the future. We encourage you to work together to resolve disputes regarding your children such as where they will live, how often they will see the other party and what maintenance you should receive. If you cannot reach a decision, then we will guide you through the court process to ensure that any decision made is in the best interests of your child. If you are facing difficulties in being able to care for your children and social services have become involved then we have a dedicated and highly respected team of child care lawyers who can help you. Whether it is an interview at the Police Station, representation at the Magistrates’ or Crown Court, or just some plain, straightforward advice, our team can provide a level of service that is second to none. Our connections with tried and tested barristers provides a formidable criminal defence service that one would expect from a well-established firm. As well as being members of the Duty Solicitor Scheme, our firm also holds an own client contract for Criminal Legal Aid and so, depending upon your circumstances, we can offer a fully funded service both at the Police Station and for the more serious cases at Court. If the case is less serious, or perhaps involves road traffic, or regulatory offences, we offer competitive private rates so as to take the financial worry out of what is already a stressful event. Our understanding and supportive lawyers and staff treat all matters in the strictest of confidence and continually recognise the importance that clients place upon defending their human rights, being treated fairly and with dignity and wanting the best legal advice and representation that is available.